Multi-sensory experiences are not new in the market. They have been used during the last years in such environments as education, health, design, manufacturing (clothes stores) etc. 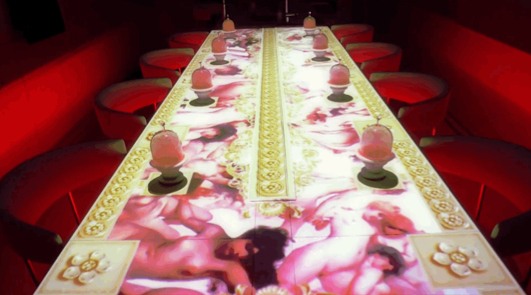 Now it is time for hospitality, and one of the most recent cases is the new restaurant in Ibiza, Sublimotion. A total revolution in the restaurant management! This year on the 1st of June, in Ibiza (Spain), a new restaurant called "Sublimotion" is going to open. 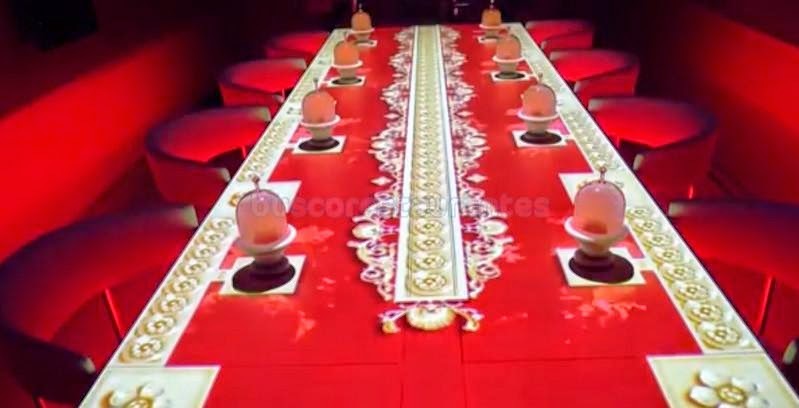 The price per person per dinner is around 1500 euros. It has just one table for 12 people. The dinner at the restaurant will be a true "art" composition: at every dish the colors of the table are going to change, there are going to be different sounds heard according to the type of the dish served, there are going to appear different kind of smells also in order to provide some authentic experience. The waiters are going to change their cloths 10 times during the dinner. All in all it will be a life-show made of dinner. As a costumer: Before watching the video and just reading the description I was sure I would never pay that much for a dinner. After watching the video, I am still sure I won’t pay, but there is a chance I am going to consider it. As a tourism degree student: For me, this restaurant entails all we have studied during these years: give customers authentic experiences, give them something new, exceed their expectations, be innovative, brand good etc. I think this restaurant is going to be profitable even with such a high price for various reasons: there are people who can afford paying it, it is something new and it actually doesn´t sound bad, even appealing (I would say). The founders and the designers of the restaurant had thought of all the 5 senses while creating this project. I think it is an interesting case to follow and see how the customers are going to react and will they like the experience or not. Another question that comes to mind, are there going to appear more restaurants of this kind? What about you? What do you think about this restaurant as a customer and as a tourism professional? Here you can watch the video. (Just Spanish, but it is worth watching. You don´t even need to understand what they are saying, it is enough to see). Sublimotion is a copycat of Ultraviolet of Paul Pairet in Shanghai. It seems that something happened with web information. Maybe legal war between companys and the information is not actually in the link http://special.uvbypp.cc/uv-vs-sublimotion/. Google has the cache page here goo.gl/kxNSGP or you can find in pdf format here http://goo.gl/EN6F6C . Even more information about chronology here: goo.gl/kxNSGP or http://goo.gl/wutI50 …. What a fake! !